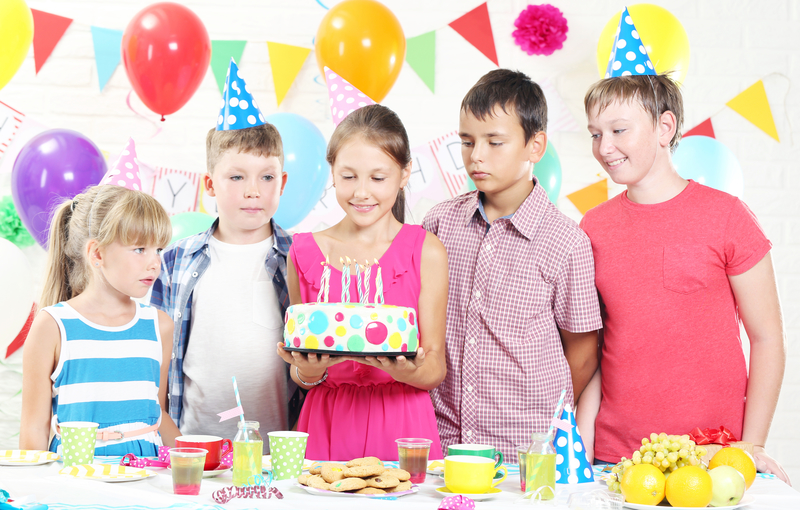 New for 2019, High Altitude is offering exclusive parties where you can enjoy the arena all to yourself, making birthday parties extra special. 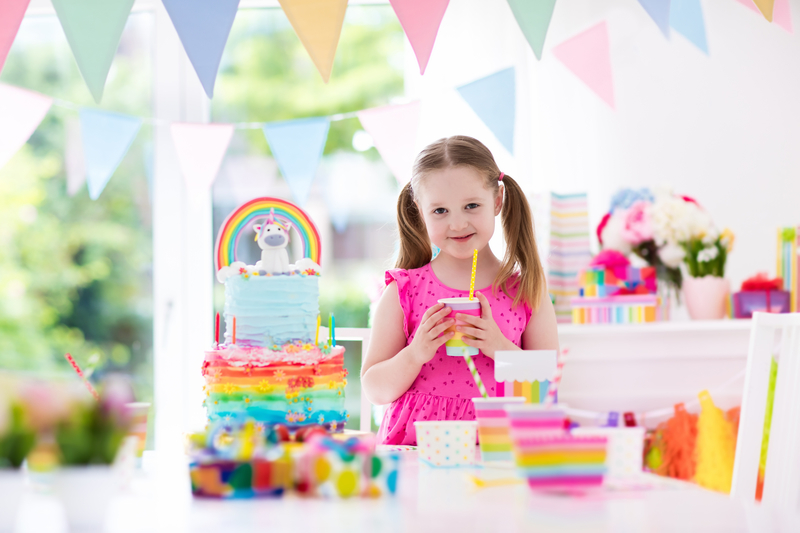 With full use of the court, each experience can be tailored to suit you – just take in your own playlist or let the friendly team know what the birthday child likes, and it will be arranged for you. 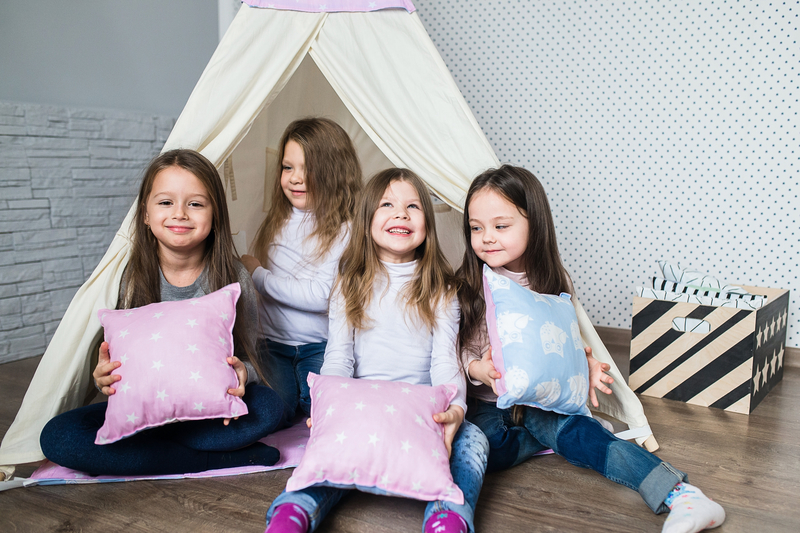 At a Jump for Joy party, children will be able to enjoy a fun filled 60 minutes in the wonderful play area and afterwards head to the Banqueting Hall for a 45-minute delicious party feast. A delicious assortment of fresh sandwiches, sausages, cheese, crisps and healthy snacks are provided, followed by lollies and biscuits. Party bags are included and a gift for the birthday child. Just take a cake and candles. Jump For Joy is not open to the public whilst parties are in progress. For adults, a drink and snack bar is available. Jump for Joy has a junior play frame for ages 4-10 years and toddler play frame for ages 1-4 years. 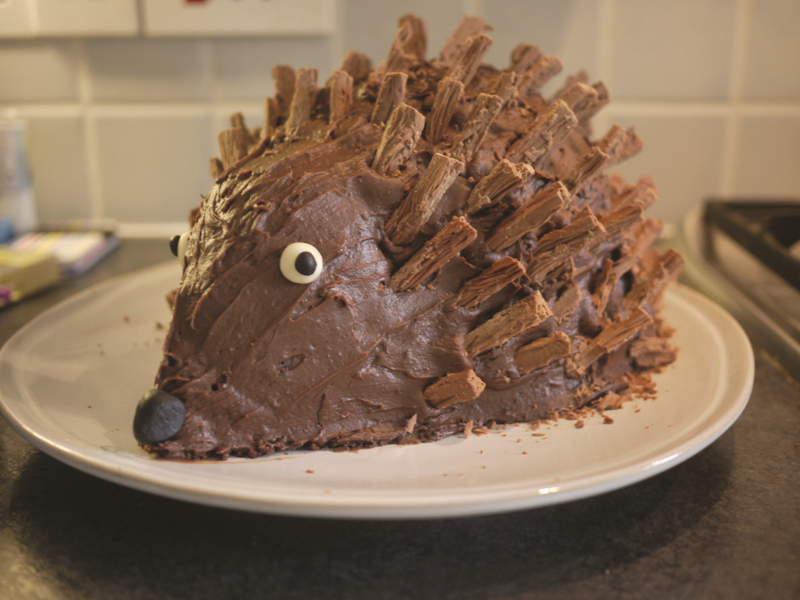 Treat yourself to a Roarr-some celebration with private hire of one of Roarr! Dinosaur Adventure’s top attractions. Perfect for birthday parties, you can obtain exclusive use of Dippy’s Splash Zone, Predator High Ropes, Dinomite or Stone Age Road Race – varied meal options are available too! Plus, there is some exciting news for Eastertime as a brand new birthday party room will open in Dippy’s – close to admissions. Make Roarr! Dinosaur Adventure your go-to party location, for fun for all the family. 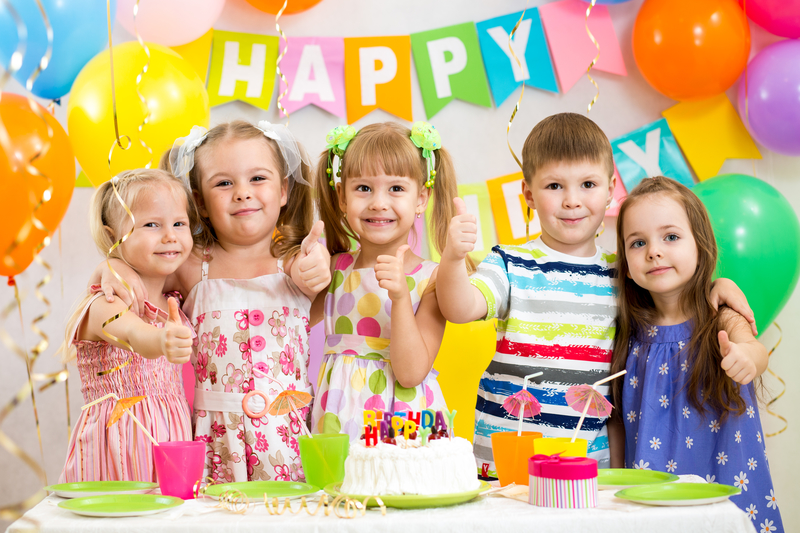 Book a birthday party package at the Bure Valley Railway and have a great choo-choo time. Choose either a charter diesel train for £120 or a steam train for £150, for a 30-minute trip from Aylsham to Brampton and return. The price allows up to 40 people to travel, so why not invite the parents as well. For party food, the Whistlestop Café at Aylsham Station offers a selection of hot or cold food from as little as £4 per head (minimum 10 children). 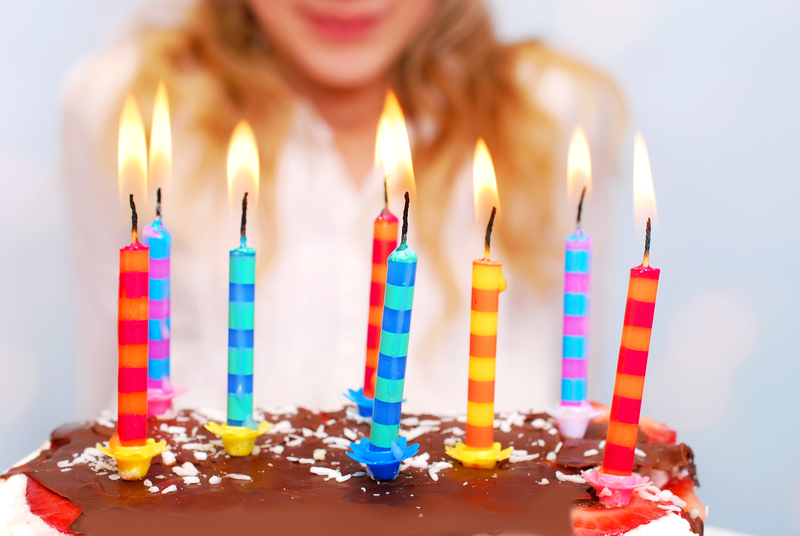 Take your own decorations and cake to complete this special day. 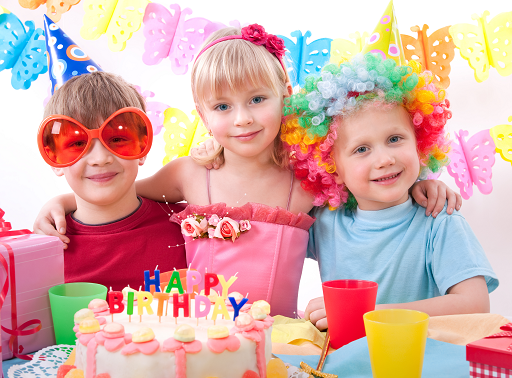 Give your child a special birthday to remember by hosting a party at JR’s. This exciting venue in North Walsham features a large indoor adventure area, ten pin bowling and a 90-seat American diner. Parties can take place in Stomp for adventure play or Strike to knock down some pins. Alternatively, there’s the ultimate ‘Stomp, Strike, Dine’ party. 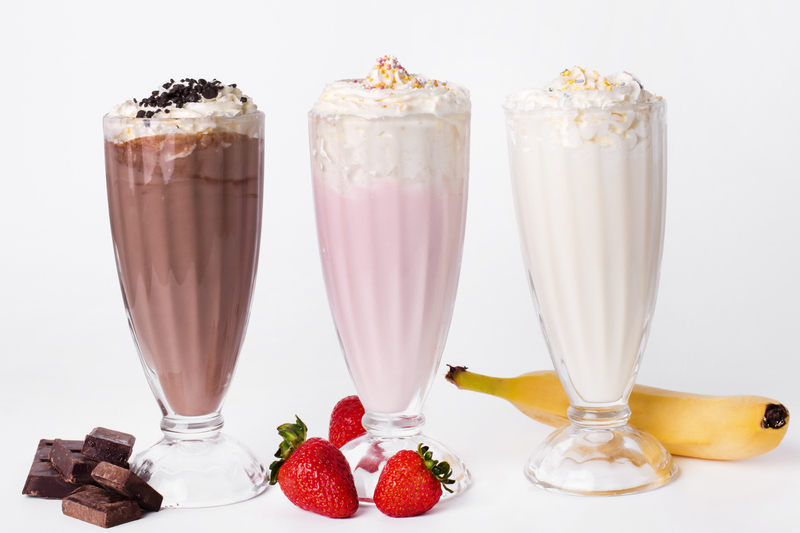 Add in freshly prepared party food and a party host and everyone will have a great time. Prices start from just £9.50 per head. 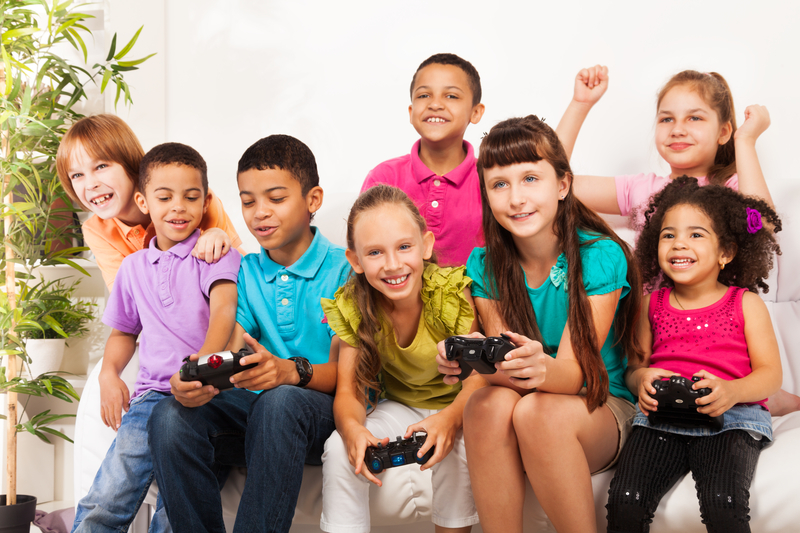 Party slots are available 7 days a week for the under 12’s, with a minimum number of 8 children. 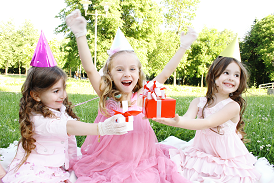 BeWILDerwood is a perfect place for exciting and memorable birthdays. Each party includes entry into BeWILDerwood, a birthday host to lead activities and guide you through the wild woods, exclusive use of one of the Boggle Banquet Halls, a traditional Boggle Banquet, a mudwort cupcake decorating activity, a Boggle Boat Ride, party bags, invites and a copy of Tom Blofeld’s book A Boggle at BeWILDerwood for the birthday child. 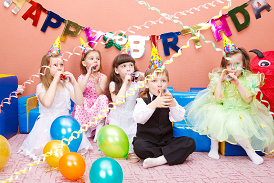 Parties cost £30 per child (minimum of 8 children with two free adults). 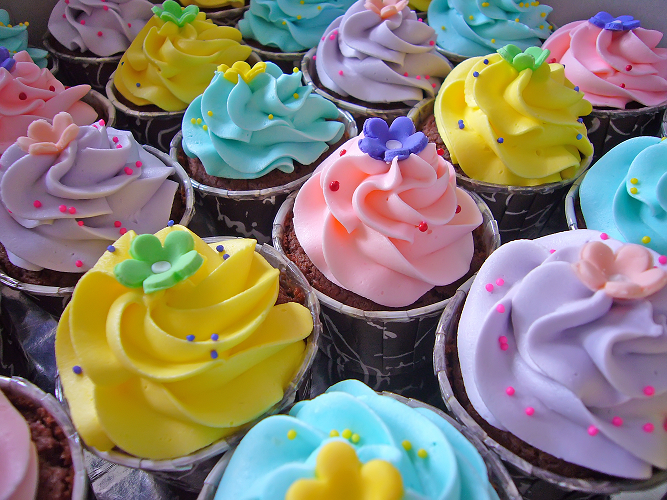 Annual pass holders get 15% off birthday parties. Whitlingham Adventure offers a fantastic range of active party packages for children aged 8 years+. Choose from a range of party adventures including: kayaking, canoeing, stand-up paddle boarding, raft building, sailing, archery, climbing, plus much more. All parties are hosted by fully qualified, fun and enthusiastic staff, and should you want it, a function room is available to hire for a variety of events such as parties, celebrations and meetings. Let Whitlingham Adventure provide an unforgettable, fun-filled party for your child - to book, call the friendly bookings team. Mad Science Parties are mess and hassle free, interactive and superbly scientific fun that comes to you in a Norfolk venue of your choice! 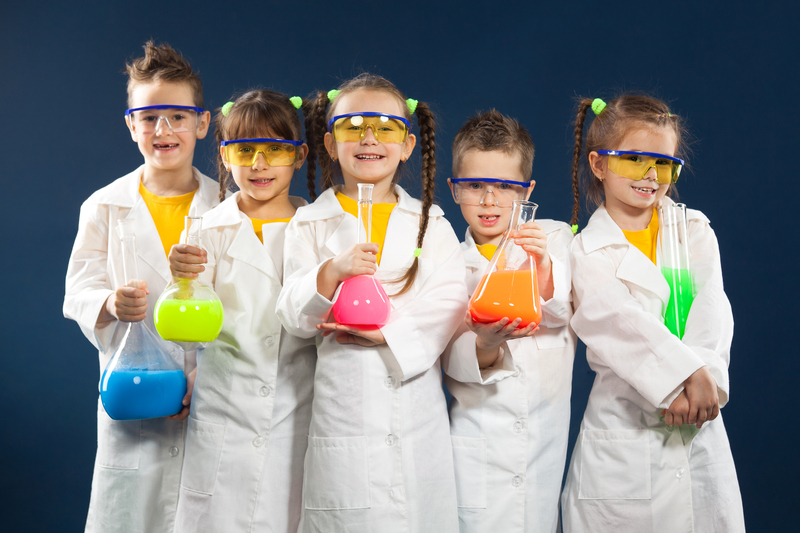 Suitable for ages 4 -12, children will be amazed and entertained by demonstrations, chemical reactions and hands-on activities. Labyrinth Norwich is the city’s newest laser tag party centre. 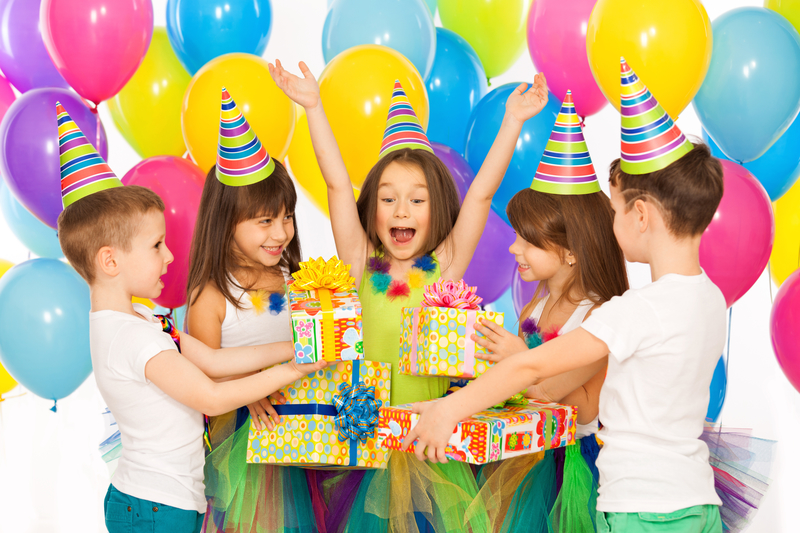 Children can celebrate their birthday with a UV face paint party or standard package including an hour of laser tag games, a pizza buffet, ice lollies, party bags and unlimited drinks. Every weekend morning there is under 12s laser tag and a family session where children and parents can play together for only £6pp. Labyrinth’s free entry under 5s play cafe is open Mon/Thu/Fri and weekend mornings, featuring a seaside play frame with slide, a cosy movie shed showing children’s films, and role play toys… plus a great range of paninis, pizza, cakes and children’s options. Have an amazing and unique party at Amazona Zoo in Cromer where children can explore and learn about a varied and fascinating selection of animals native to South America. Jungle Tumbles provides a large, well-equipped, indoor soft play area with slides, ropes, bridges, tunnels and interactive toys, as well as comfortable seating for parents, plus there’s a 30ft yurt for lunch parties and party bags are supplied. There is also a large outdoor adventure play area with jumping pillows. 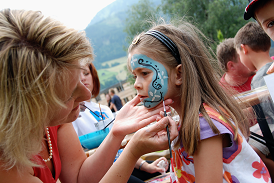 Parties include entrance to the zoo, a food box for lunch, a party bag containing Amazona Zoo goodies and exclusive use of the yurt for lunch. Parties are for children aged 4-10 years old.